The award presentation ceremony will take place on November 9th. 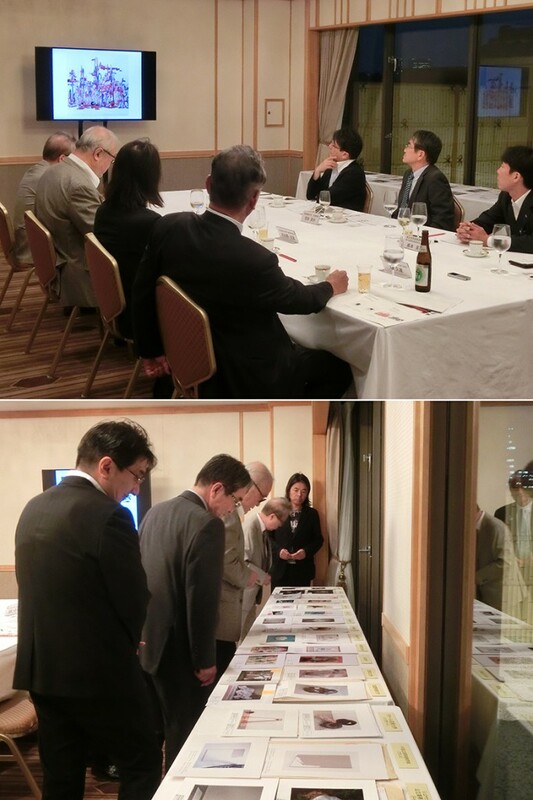 The screening meeting for the 37th International Takifuji Art Award was held on September 14th. As a result of the screening, from Japan, 13 winners for prize for excellence and one for special Jury prize were selected. From abroad, six winners for prize for excellence and one for special mention prize were selected, in which students from six countries (Korea, China, Singapore, the United States, France, and Germany) won the prizes. Also, for those winners with particularly outstanding works, grand prize and international grand prize were awarded. The award presentation ceremony will take place at the Happo-en, one of Tokyo’s largest banquet halls, on November 9th and the winners will receive the award certificate and scholarship from TAKI Hisao, the director-general of the Japan Traffic Culture Association. Also, as an extra prize, on November 8th before the ceremony, the winners will visit CREARE Atami-Yugawara Studio where public art is created, and plan to have a tour of the production site for stained glass and ceramic relief and participate in workshops.